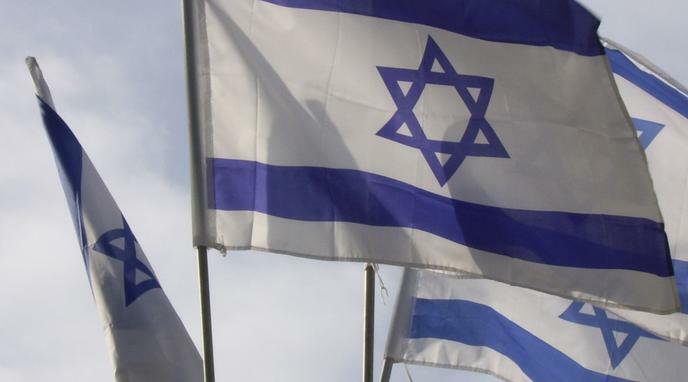 Israel must choose to reject democracy in order to protect its Jewish population. 74.5%). The Israeli state has an obligation to them to keep the state Jewish. prevent courts from making decisions that erode Israel’s Jewish nature in the name of preserving its democratic one. To protect its citizens from violence, Israel must pursue security measures and government policies which either lack democratic support or contradict democratic values. Democracy is easier and immeasurably more stable as a legal default than theocratic or fundamentalist based law which prioritises the needs of one group. The Israeli population includes people other than Jews. 20.9 percent of the population in Israel is Arab and people identified as "others" (non-Arab Christians, Baha'i, etc) make up 4.6 percent of the population. It is important to protect all of them too.